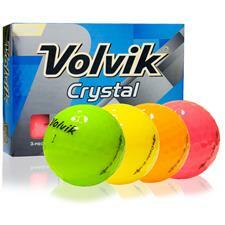 Colored golf balls are good for all ages and skill levels. 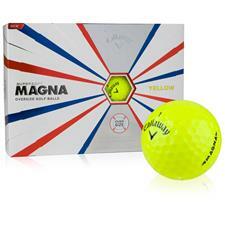 It's not fun hunting for a ball in the rough or woods so avoid straining your eyes and make the switch to neon and colored golf balls. 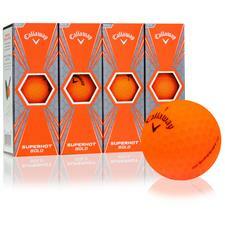 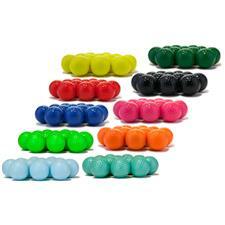 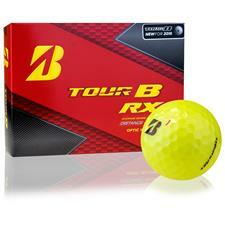 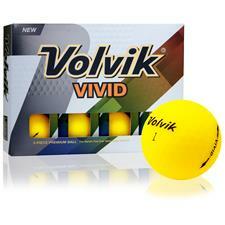 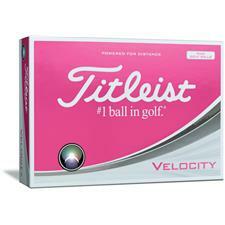 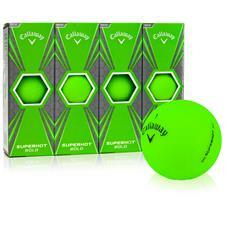 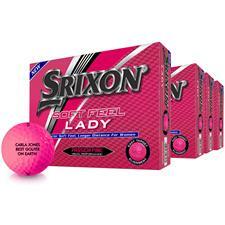 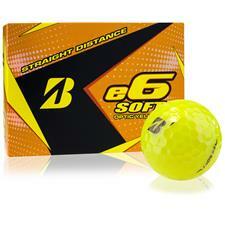 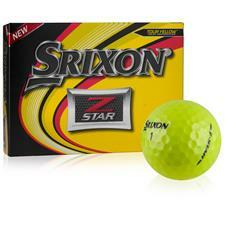 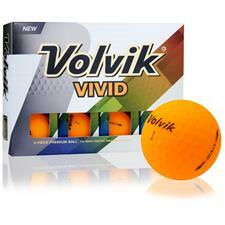 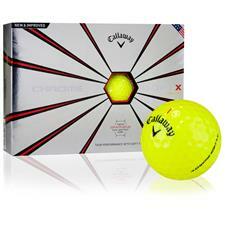 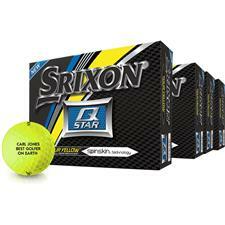 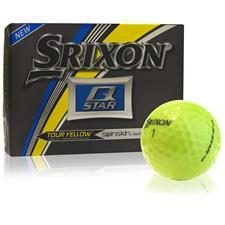 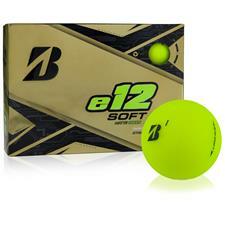 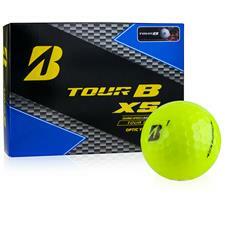 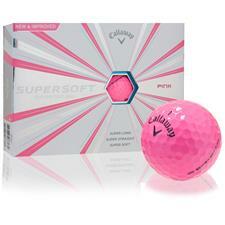 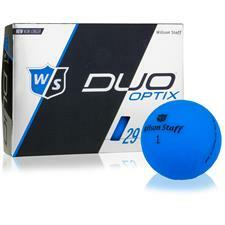 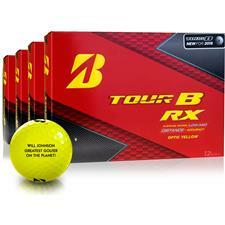 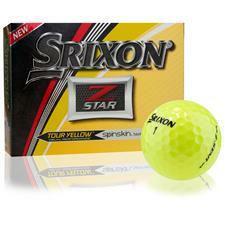 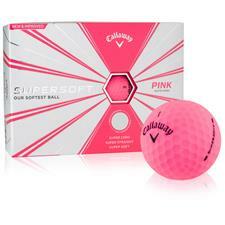 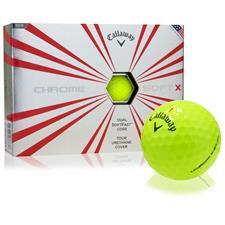 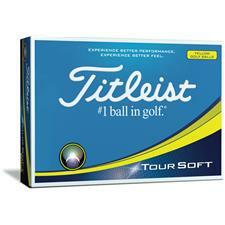 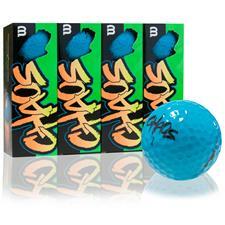 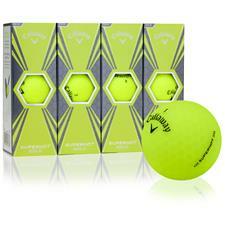 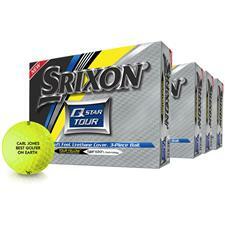 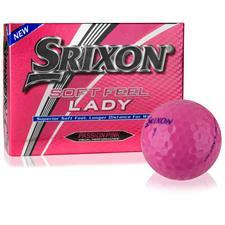 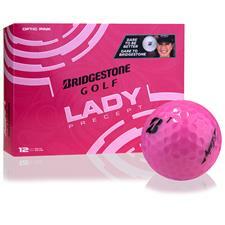 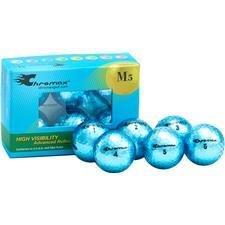 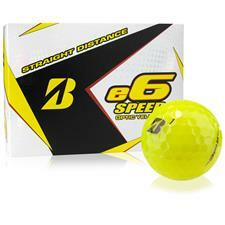 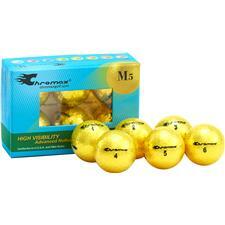 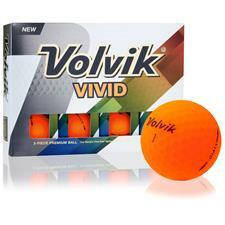 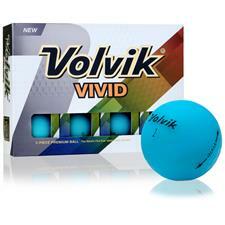 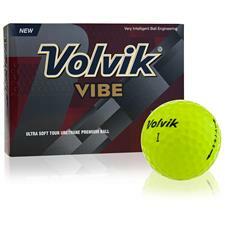 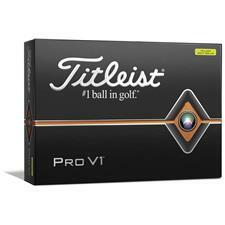 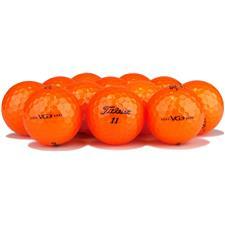 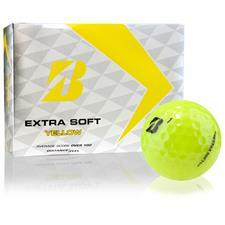 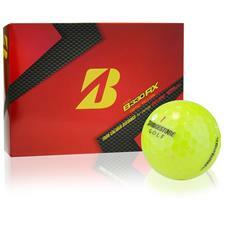 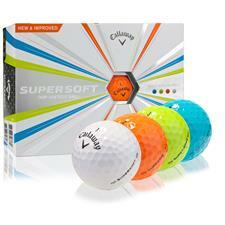 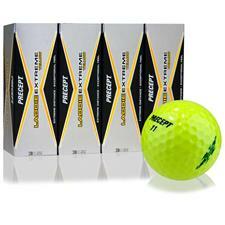 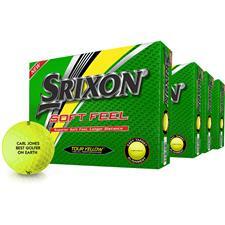 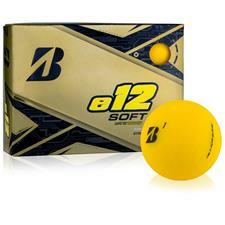 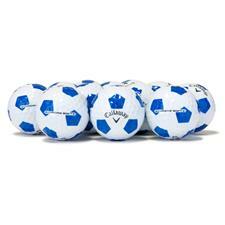 High visibility colored golf balls are also great for tournament play, making your shot standout from your partners'. 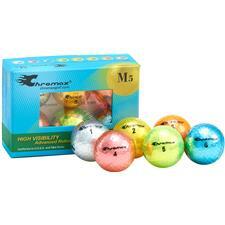 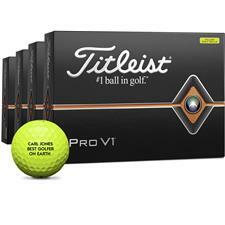 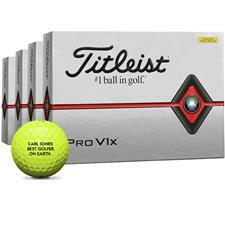 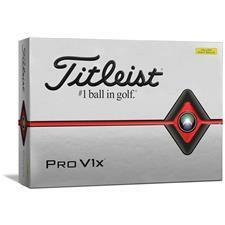 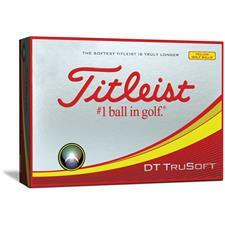 Make the switch to an enhanced visibility ball and spend less time searching for your ball! 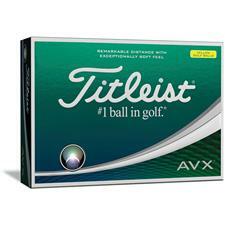 Has finding that little white ball become a much-hated tradition? 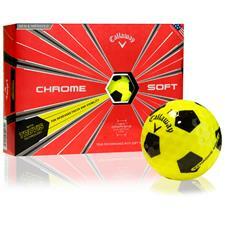 That's why we've collected a vast array of colored golf balls for your next outing here at Golfballs.com. 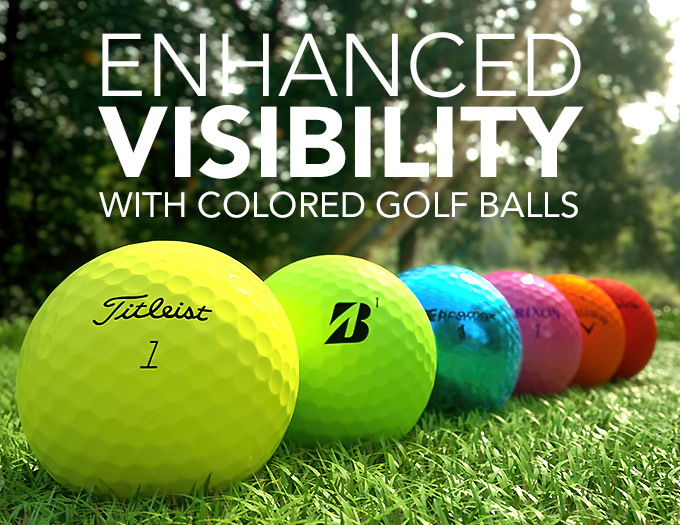 With options like orange, pink, yellow and purple, these colorful golf balls are made for high visibility in the brush and will thus speed up your game if you find yourself in the woods. 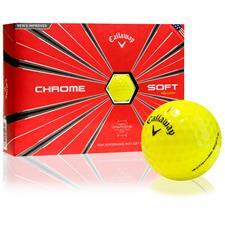 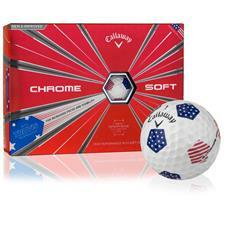 Developed by top brands including Nike, Bridgestone, Callaway, Pinnacle, these neon and and metallic-finish golf balls are a trustworthy addition to your bag. 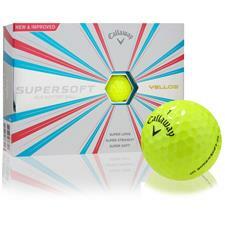 Save yourself from tiresome, time-consuming searching with a new dozen of bright colored golf balls from Golfballs.com today!